3 YRS Jiangxi Chongfar Light Textiles Co., Ltd.
2 YRS Xiamen Eachone Industrial Co., Ltd. The combination of production and sales makes relink a high reputation in stationery and bags. Our creative and professional design team keeps leading the fashionable and attractive styles. We had cooperated with many forwards if you need, we can recommend some to you , and you can compare the price and service. 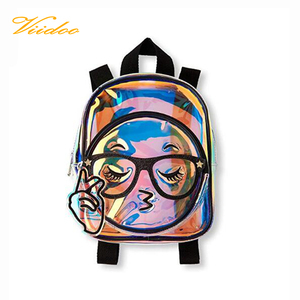 Outdoor Waterproof Backpack Good quality Reflective Custom Hiking Camping Backpack 1. 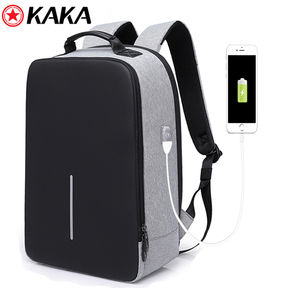 Material: nylon waterproof camping backpack 2. Color: blue green orange red black customized color 3.Size: 63*32*20cm 4. Logo: Could add customized logo camping backpack 5. 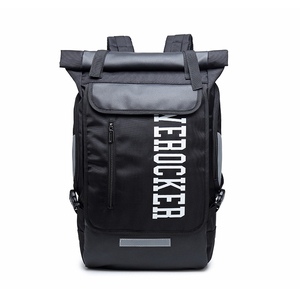 MOQ:50 pcs sport backpack 6. Sample Time: (1)3-7 working days-If need customized logo. 2. Wholesale Orders : Normally 3-7 days according to various quantities. 3. OEM 7-10 days after receiving your sample confirmation and payment. 2 YRS Chengdu Tianyu Hi-Tech Co., Ltd.
2 YRS Baoding Changyao Import & Export Co., Ltd. Shipping: For big contracts We have a long history of cooperation with international ship companies, so we can provide you with the best transportation service. If you need, we can recommend some factories to you and you can compare the price and services. But we can promise that we will not ask you to pay more shipping cost, if u think it is too expensive, you can use your own shipping company,it is ok for us. 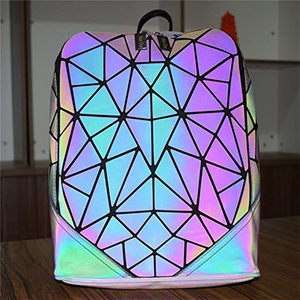 2 YRS Guangzhou Leading Wolf Leather Products Co., Ltd.
1 YRS Hebei Huien Trading Co., Ltd.
Alibaba.com offers 4,854 reflective backpack products. About 47% of these are backpacks, 4% are reflective material, and 2% are other camping & hiking products. 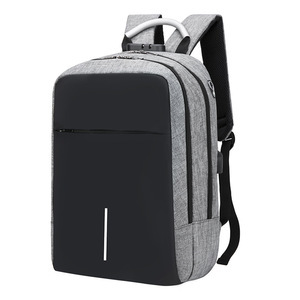 A wide variety of reflective backpack options are available to you, such as softback, internal frame, and external frame. You can also choose from 30 - 40l, 50 - 70l. As well as from cotton fabric, denim, and pp. 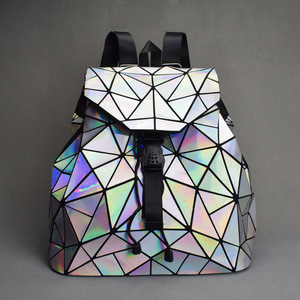 And whether reflective backpack is free samples, or paid samples. 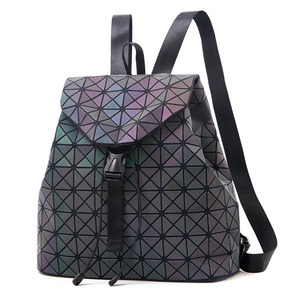 There are 4,854 reflective backpack suppliers, mainly located in Asia. 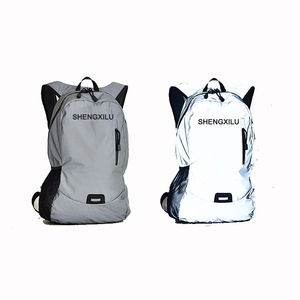 The top supplying country is China (Mainland), which supply 100% of reflective backpack respectively. 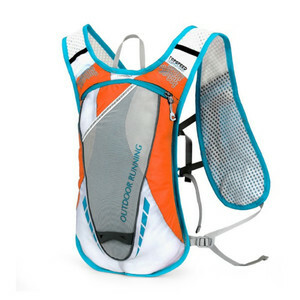 Reflective backpack products are most popular in North America, Western Europe, and South America. You can ensure product safety by selecting from certified suppliers, including 715 with ISO9001, 438 with Other, and 254 with BSCI certification.